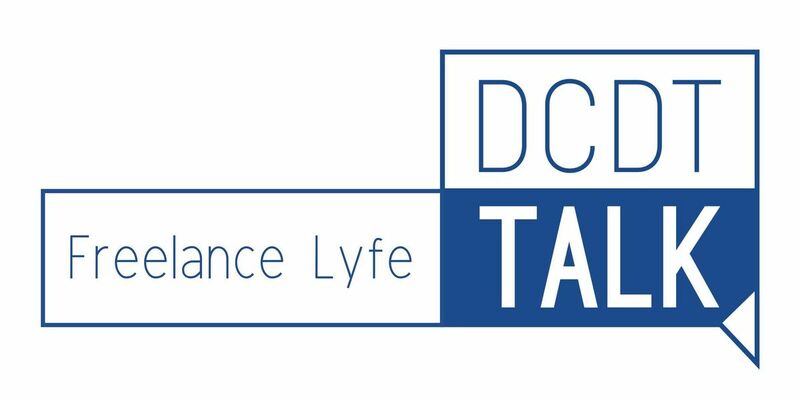 DCDT Talk kicks off its 2019 series with a focus on what it’s like to live the Freelance Life. 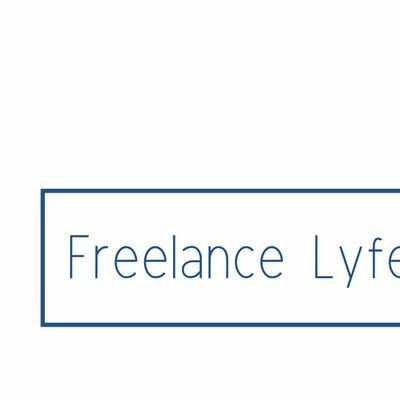 How do creative freelancers make it work? What have they learned along the way? We’ll explore the difference between working a side hustle and working in a full-time-freelance economy.